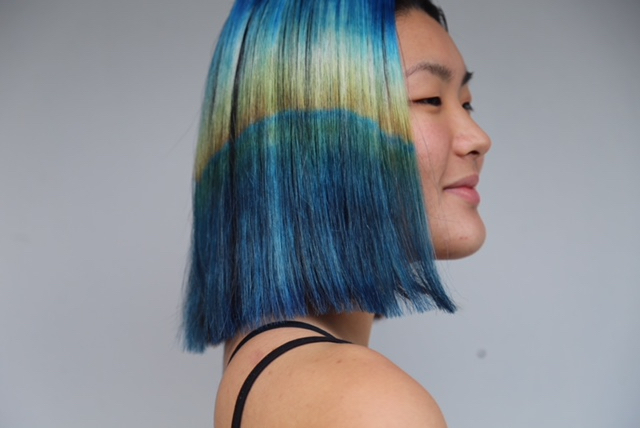 Intro to Intuitive Hair Color and Creative Technique is a 1-day hands-on color workshop for artists who are ready to elevate and ascend in their relationship to the craft of creative color. Join us and practice tapping into your inner wellspring of creativity, learn tips and techniques for working with color clients with more meaning and deeper intention, and open up Pandora’s box of magical color mixing and application techniques for creating custom conceptual work that speaks rainbows. We will mix color, we will paint hair, we will practice and we will make a mess, we will talk about the why’s and the how’s, we will experiment, collaborate and share experiences. 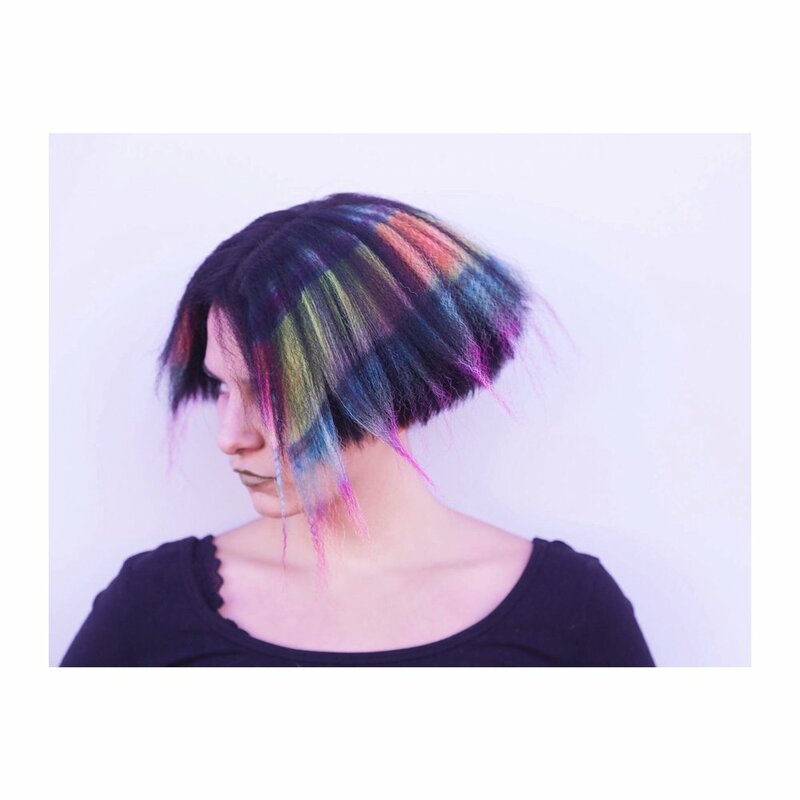 We will practice mixing primary color pallets and painting hair wefts, giving ourselves space to experiment. We will talk about color theory, and discuss ways to use color as a healing and transformative modality.